Old ink pad drying out? We’ve got it covered with this Trodat 4913 Replacement Pad will get you stamping again in no time! 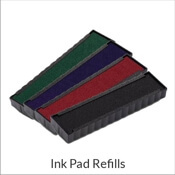 Everyone needs a new ink pad from time to time - it's a normal part of any stamp's maintenance routine! 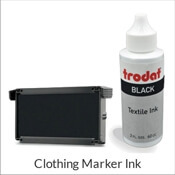 Great for use with Trodat's 4913 stamp model as well as Ideal's 100 self inking stamp model! 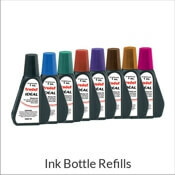 Available in a variety of ink colors, this self inking stamp refill will help you for years to come. Buy your new ink pad today and never run out of stamp impressions to share! Trodat 4913 Ink Pad Details Stamp impression starting to look a little rough? 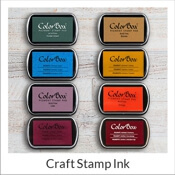 Our Trodat 4913 Ink Pad is just the thing the stamp doctor prescribed! Even if you run out of ink, it does not suggest that it's time to throw it out! In some cases, all a stamp requires is just some ink! A little goes a long way and before you know it, your stamp will be back to leaving clear impressions in a matter of minutes. 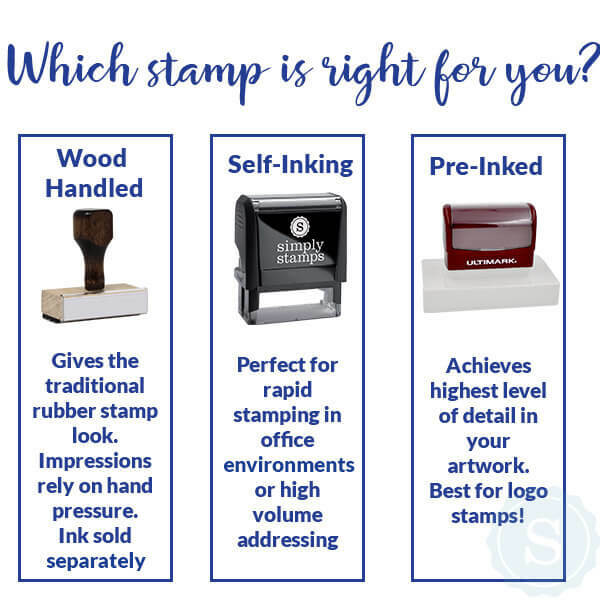 When buying a brand new ink pad, it is definitely essential to keep in mind to make certain that the ink pad supports your distinct stamp type!